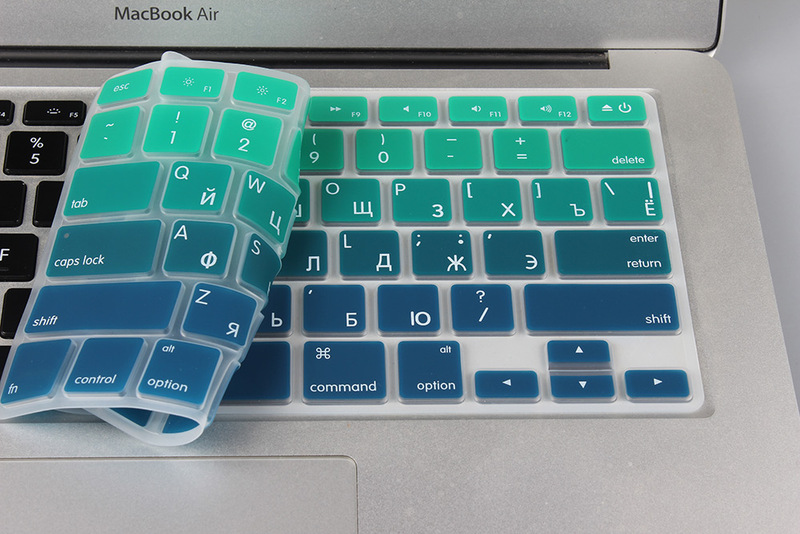 Plz check your keyboard version first.This silicone keyboard cover only fit to US Enter in Russian.Hope you check it before order. 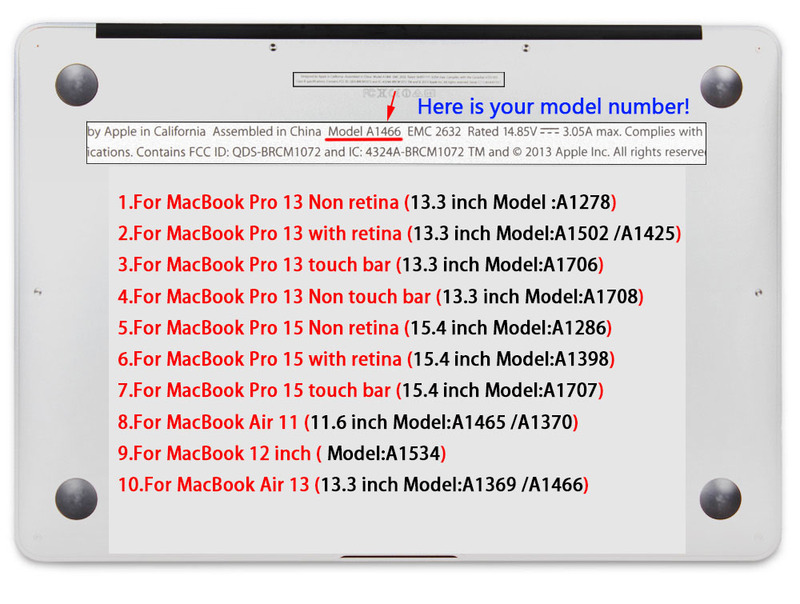 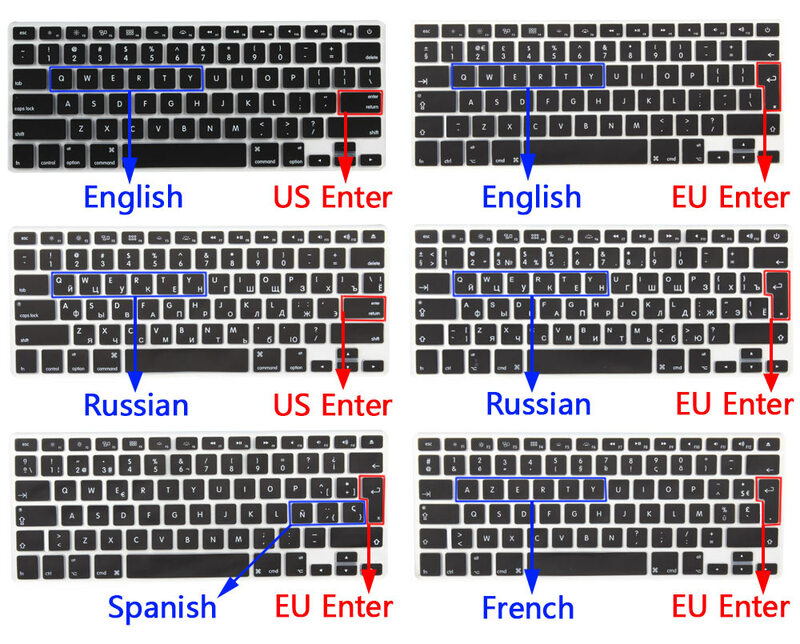 Hope the following picture can help you find which version and language of your keyboard belongs. 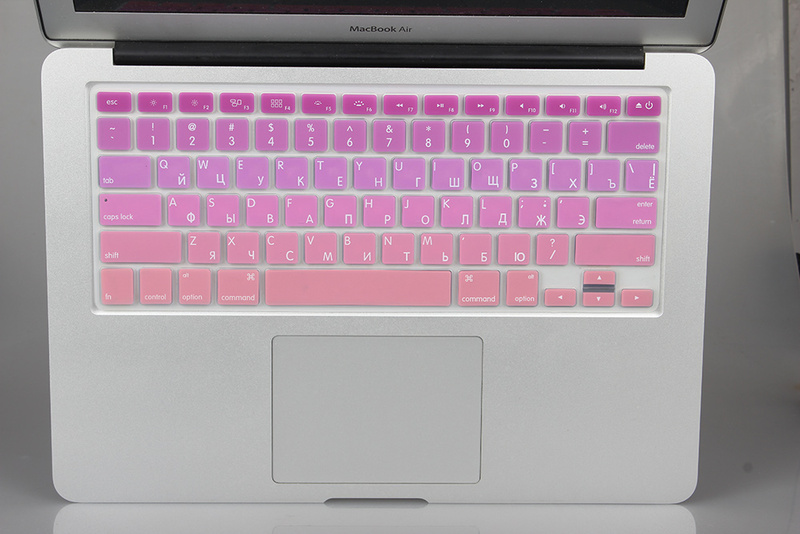 Plz check your keyboard cover. 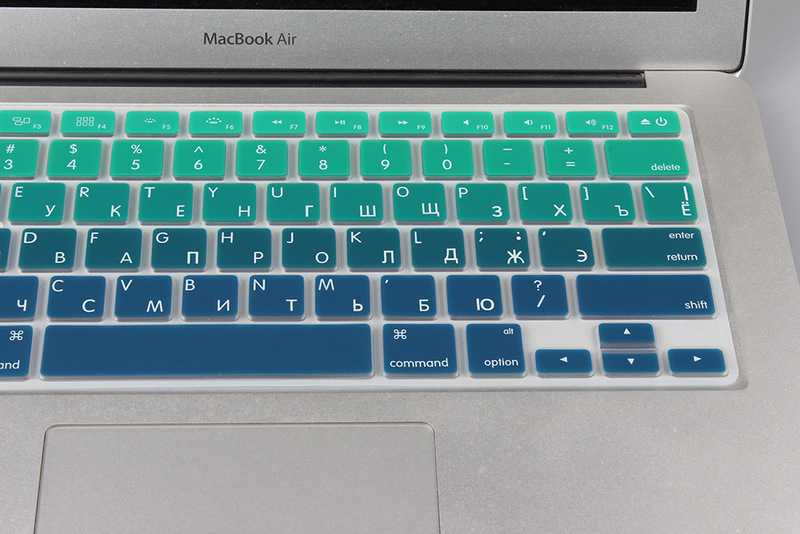 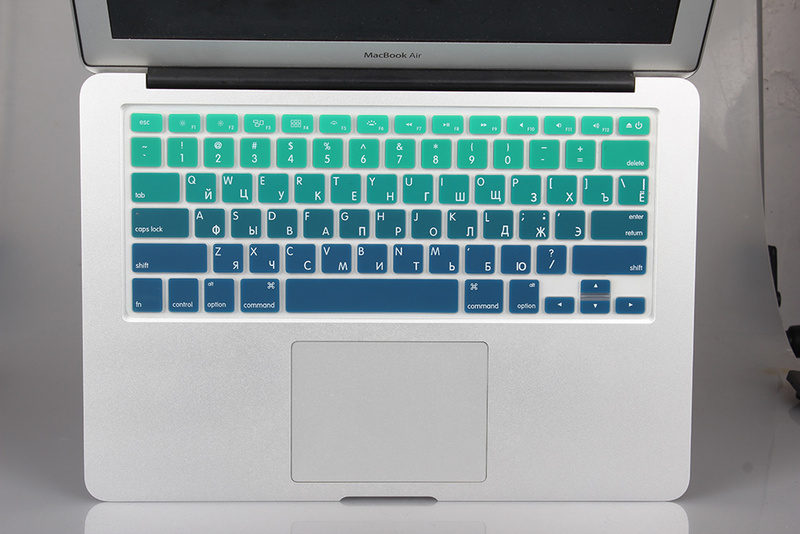 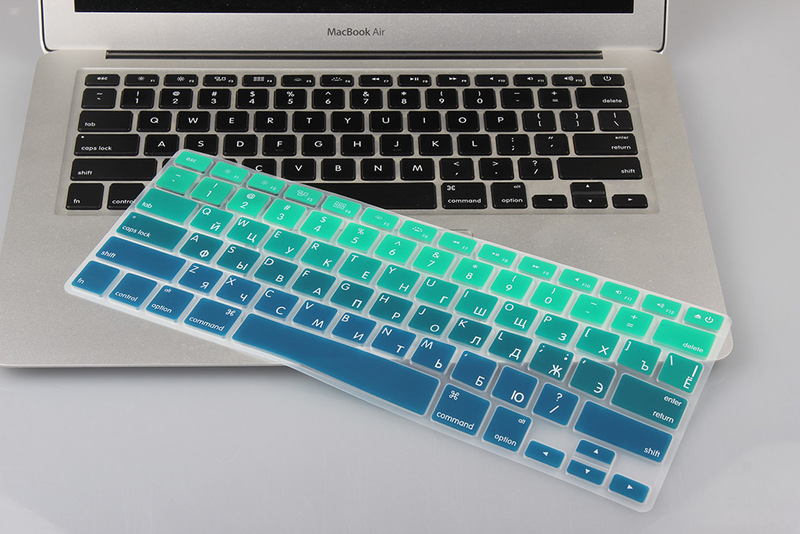 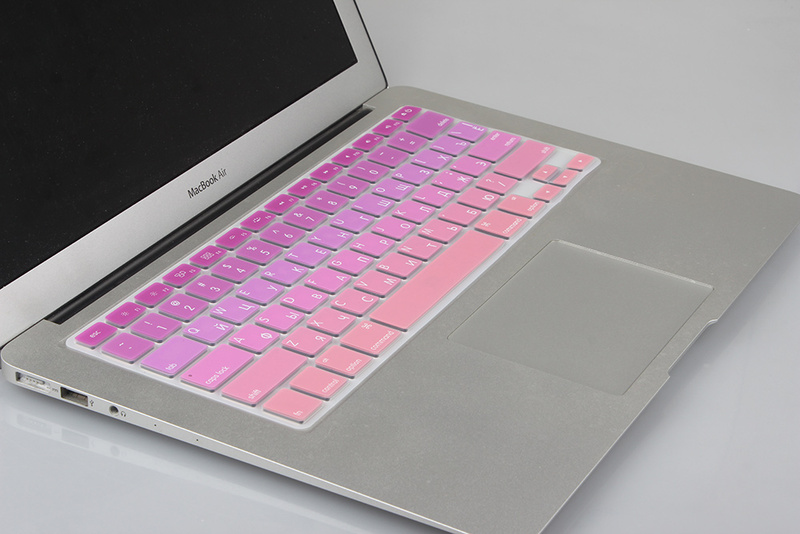 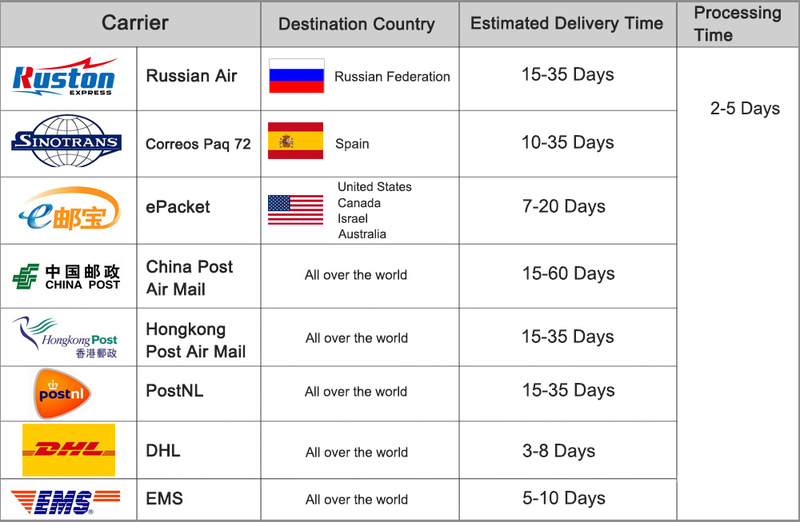 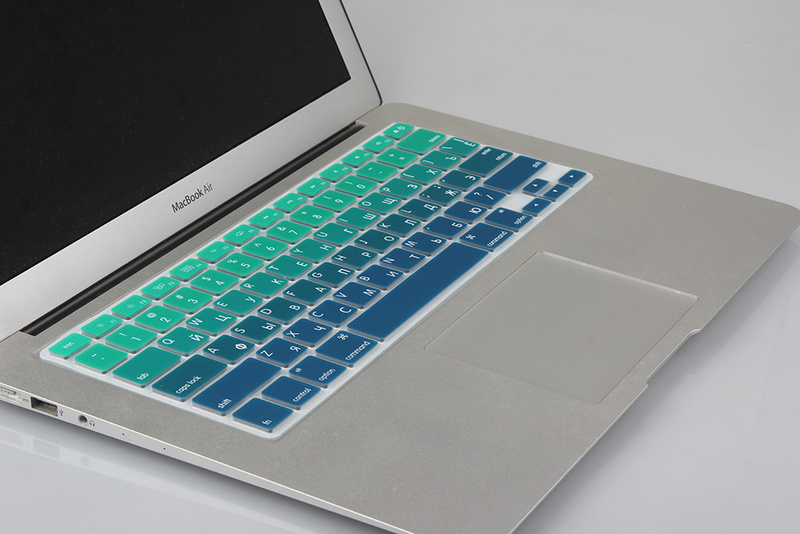 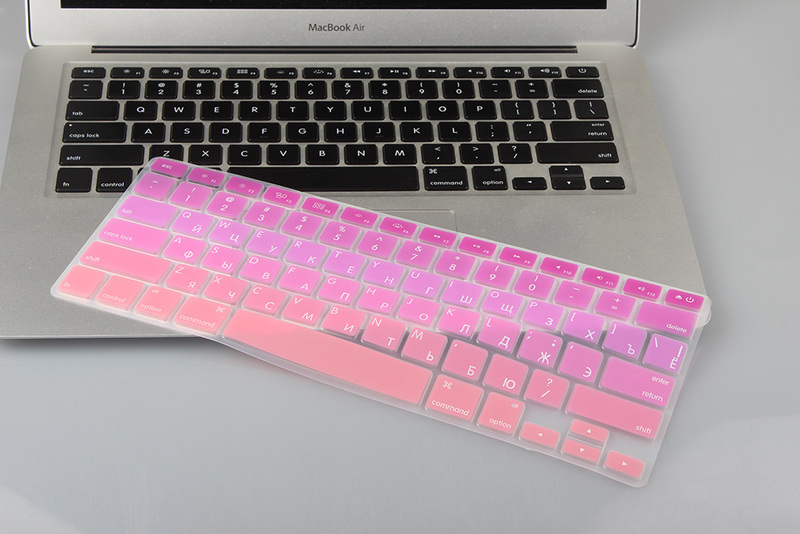 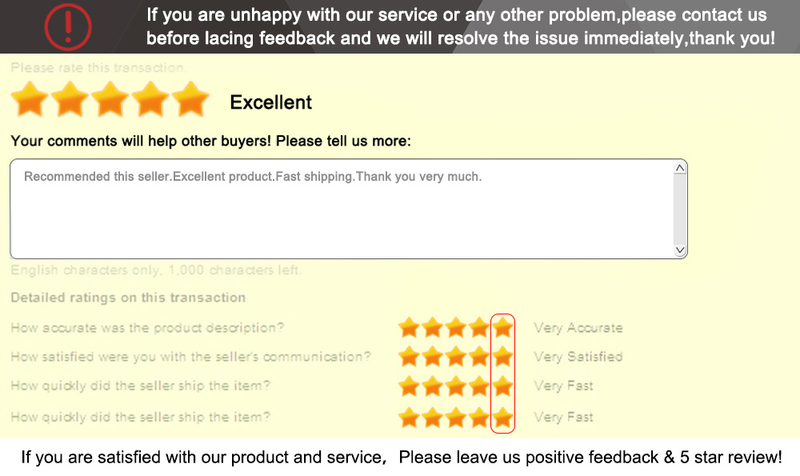 This silicone keyboard cover for US Enter Russian version.Hope you check it before order.